New Delhi, February 6: Developing the practice of informed and ethical electoral participation is vital to investment in the future of democracy. Under its flagship programme, the Election Commission of India carries out various interventions for strengthening and enhancing the quality of electoral participation. 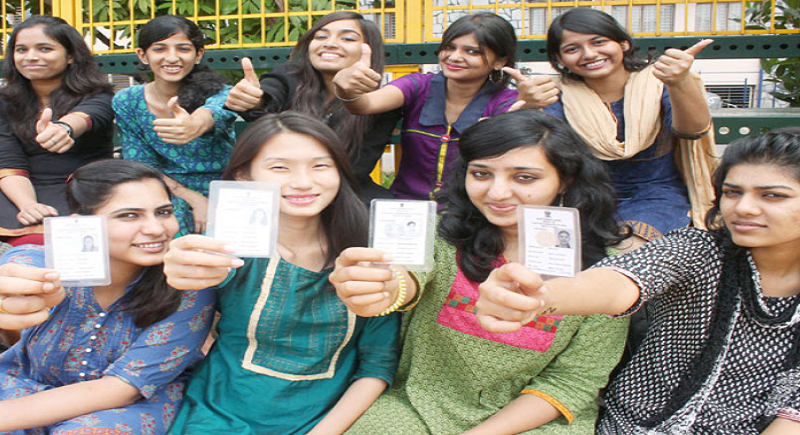 Election Commission of India is now rolling out its ambitious project ‘Electoral Literacy Club’ for mainstreaming of electoral literacy in the schools, colleges and communities to promote electoral literacy in all age groups of the Indian citizens. The ECI has assumed the name of this campaign to be ‘Voters Awareness Forum’ and serve the purpose of imparting voter education to the masses roundly. “Voter Awareness Forum is an informal forum for generating discussions and awareness around the electoral process, on the how, what and where of registration & voting, through the medium of real-time activities.”, reported the statement. The members of the same set a part of engaging activities, design keeping specific learnings in mind and helping them become an Empowered Voter, coordinated by Executive Committee. With the Lok Sabha elections round the corner, the Election Commission of India has pledged to leave no voter behind and seek transparent elections in the upcoming period.